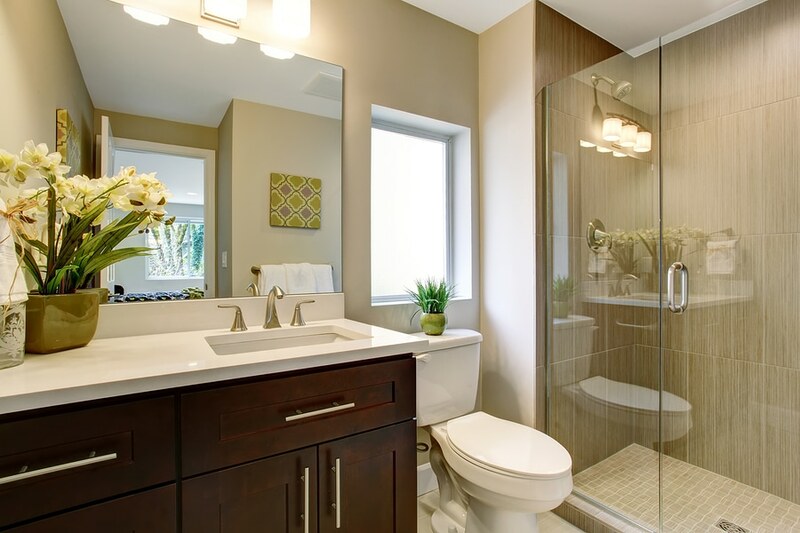 H2-Pro has managed and implemented many bathroom and kitchen installation and renovations. Styles don’t tend to change quickly with kitchens and bathrooms as they are a big renovation job (in comparison to, for example, a coat of paint in the bedroom). However, it is kitchens and bathrooms that sell a home. Even a simple thing such as installing a contemporary tap can make a big difference in bringing your kitchen and bathroom up to date. Give us a call if you would like to discuss updating your kitchen and bathroom. If you need other ‘trades’ (such as an interior designer, carpenter and electrician) we can recommend people for you.